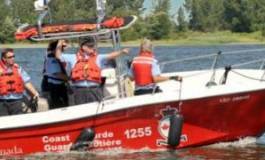 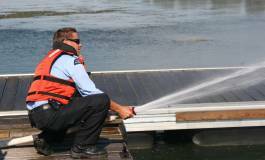 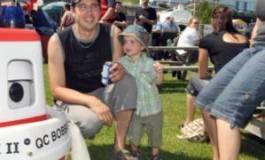 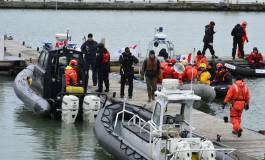 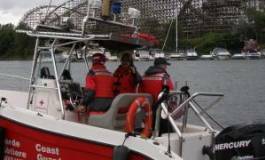 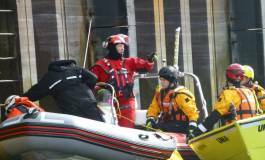 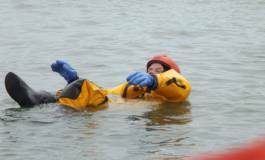 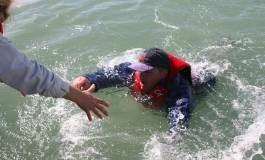 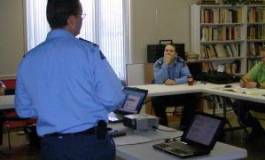 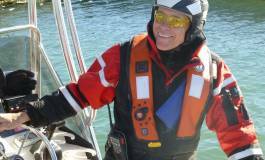 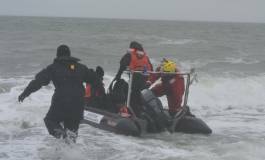 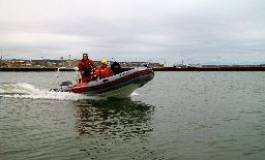 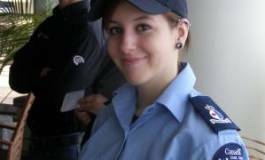 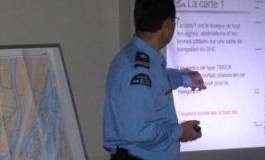 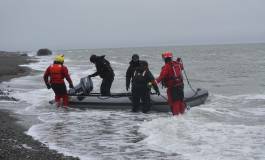 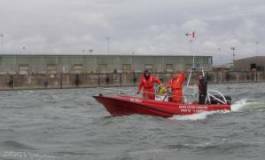 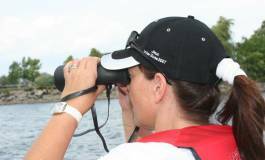 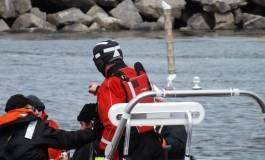 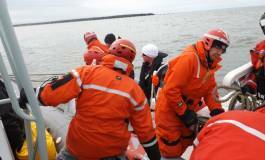 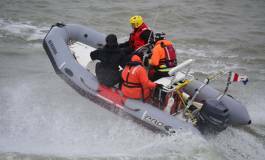 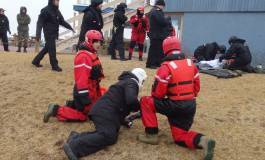 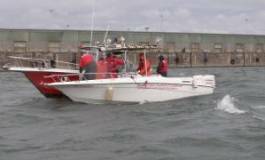 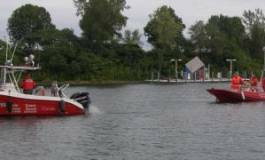 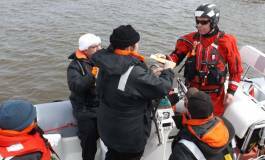 The Canadian Coast Guard Auxiliary(Quebec) is a non-profit organization, dedicated to SEARCH and RESCUE on water. 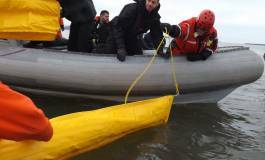 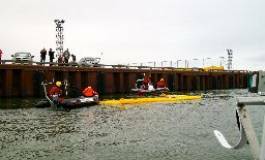 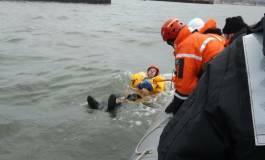 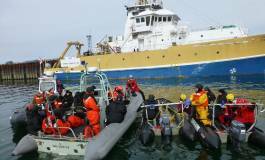 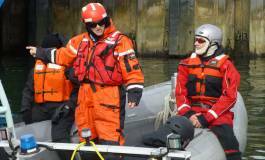 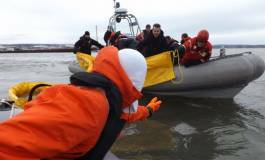 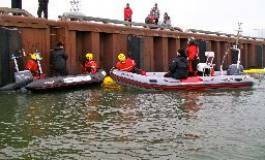 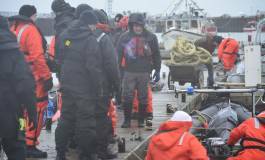 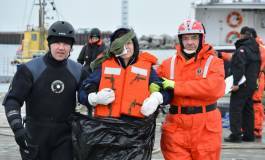 It consists of nearly 700 VOLUNTEER MARITIME RESCUERS, distributed along the navigable waterways of Quebec, and has some 110 boats. 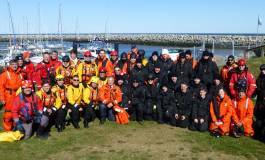 These rescuers live in YOUR COMMUNITY. 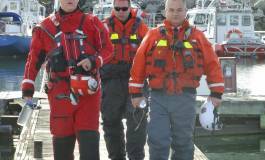 They are EXPERIENCED NAVIGATORS, especially TRAINED, to ensure your safety, prevent accidents and SAVE LIVES.